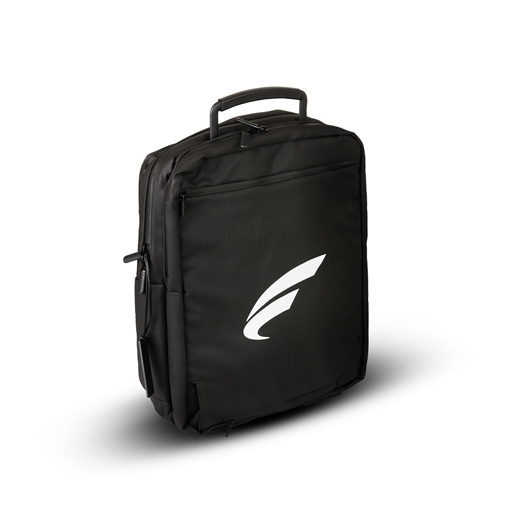 Double backpack with 15" laptop and tablet compartments. Reinforced back, retractable handle, hidden straps; convertible into a vertical briefcase. Capacity: 17,4 litres. Black colour. Sizes: 40x31x14 cm. Material: 900D Polyester/WAX. 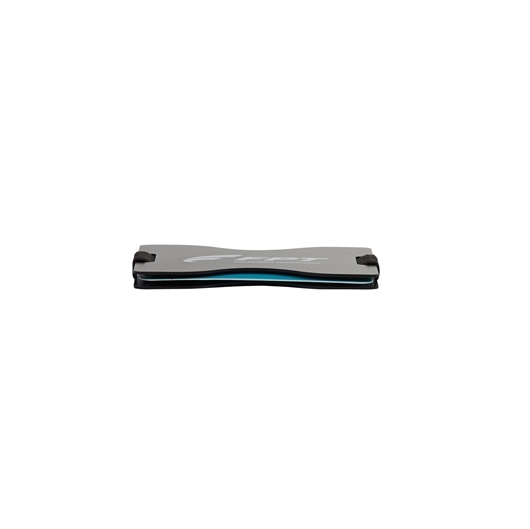 Filo is a small device that helps you find your valuables, with the help of a user-friendly app. 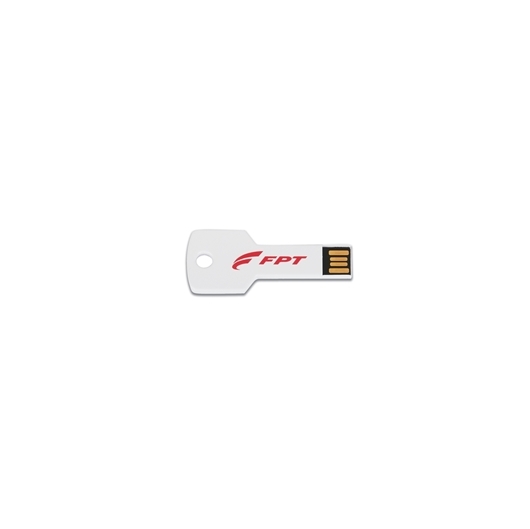 Attach Filo to anything you don’t want to lose and connect it to the Filo app. 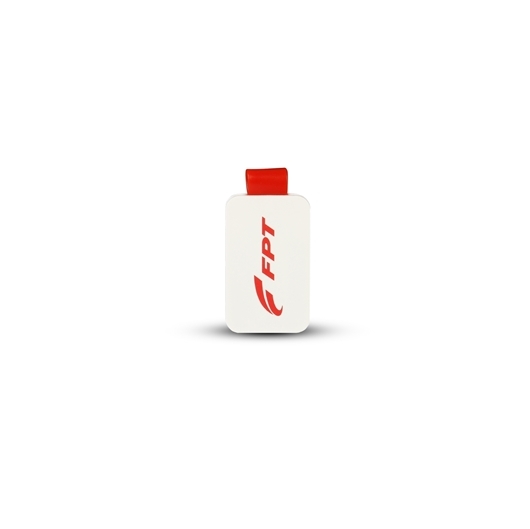 Make your Filo ring to retrieve your lost items in seconds. Did you leave your smartphone behind? Just press the button on your Filo to make your smartphone ring, even if it’s in silent mode! 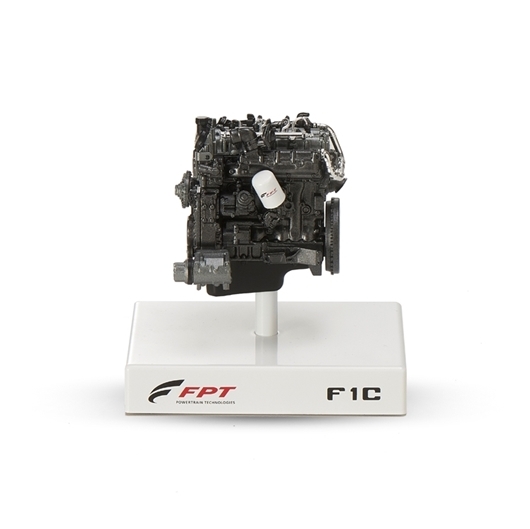 Is your Filo out of Bluetooth range? Find your missing valuables by checking its last registered position. The app remembers when and where you last had them. 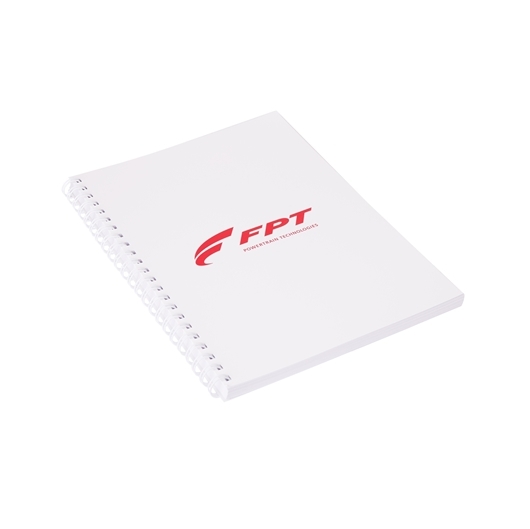 FPT logo printing in 2 colours. 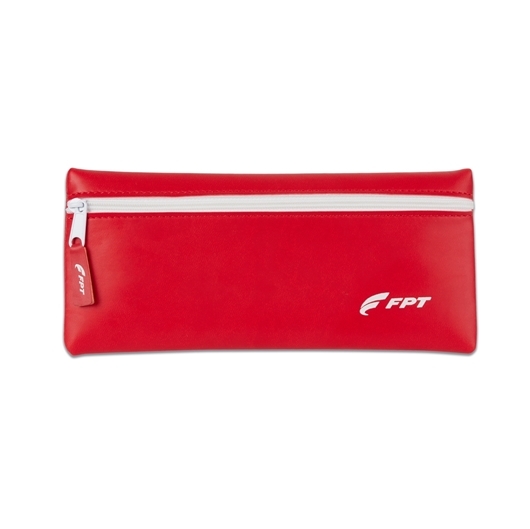 Product size: 38x38x6 mm. Packed in a single box with personalized sleeve. Filo CLASSIC is the smartest way to find your valuables, with the help of a user-friendly app. 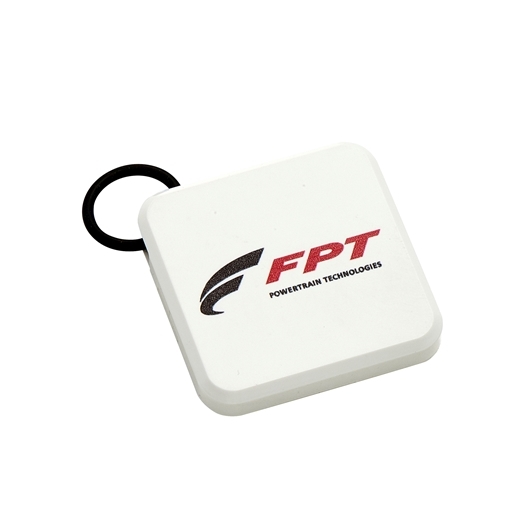 The product is personalized with the FPT logo in 2 colors. Product dimension: 38x38x6 mm. 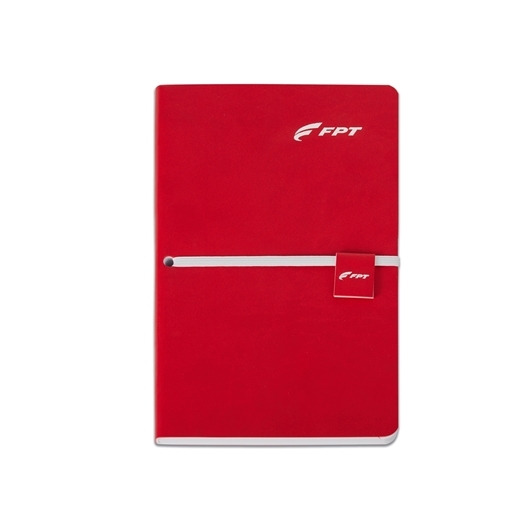 Packed in a single box with sleeve without any personalization. 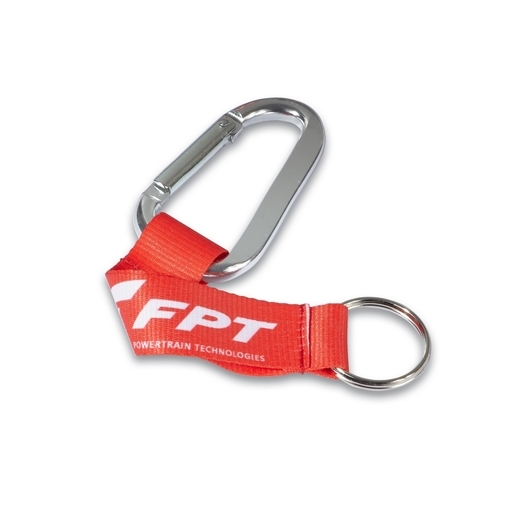 20 mm ray keychain with mountain carabiner and 25mm ring; red pantone colour with FPT logo printed in white.